Family Owned Since 1965. 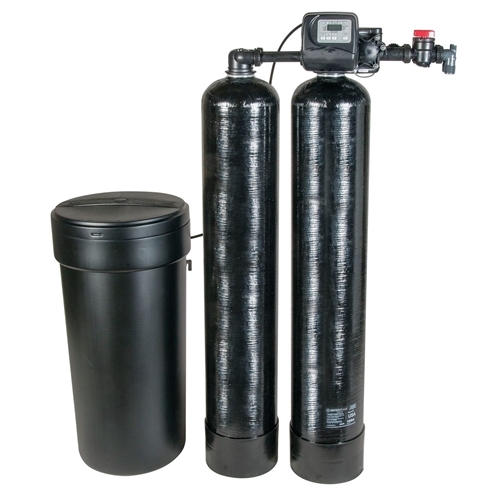 Our Water Softeners Are Built To Last 25 Years! Ask About Our Military Discount Towards Buying A New Water Softener.